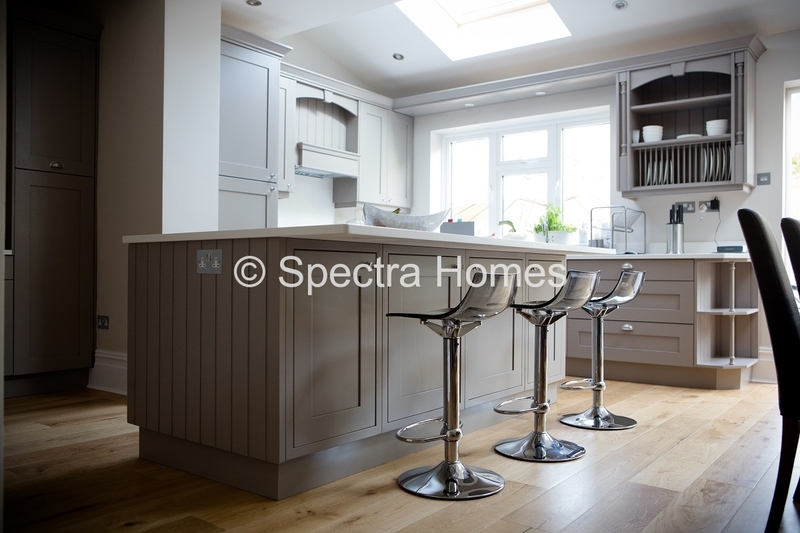 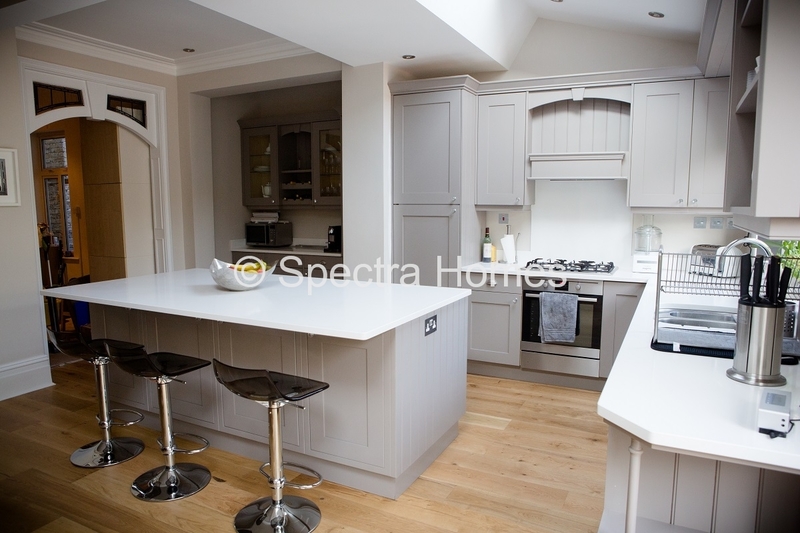 Spectra Homes constructs new build houses. 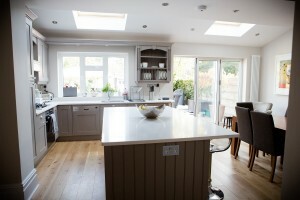 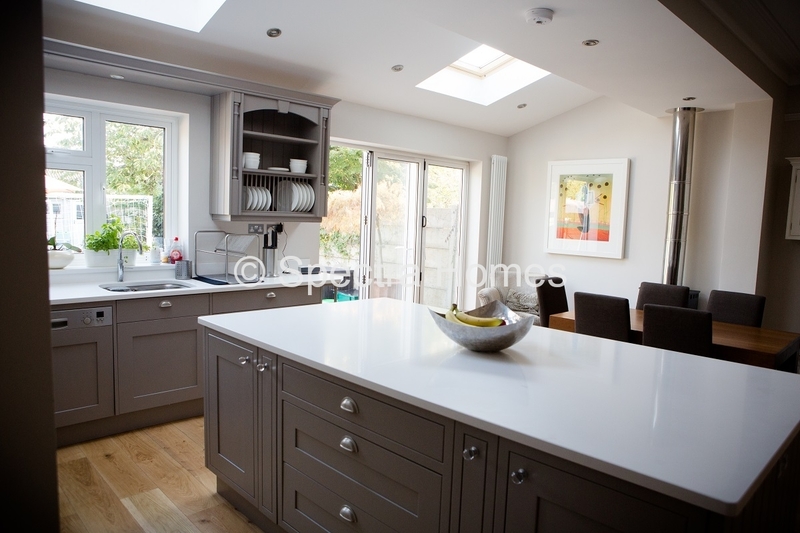 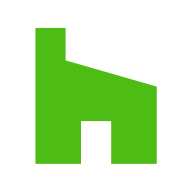 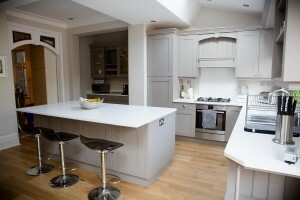 See our basement renovation, house extensions, garage conversion, loft, and glazing supply projects. More on our “pictures” page.